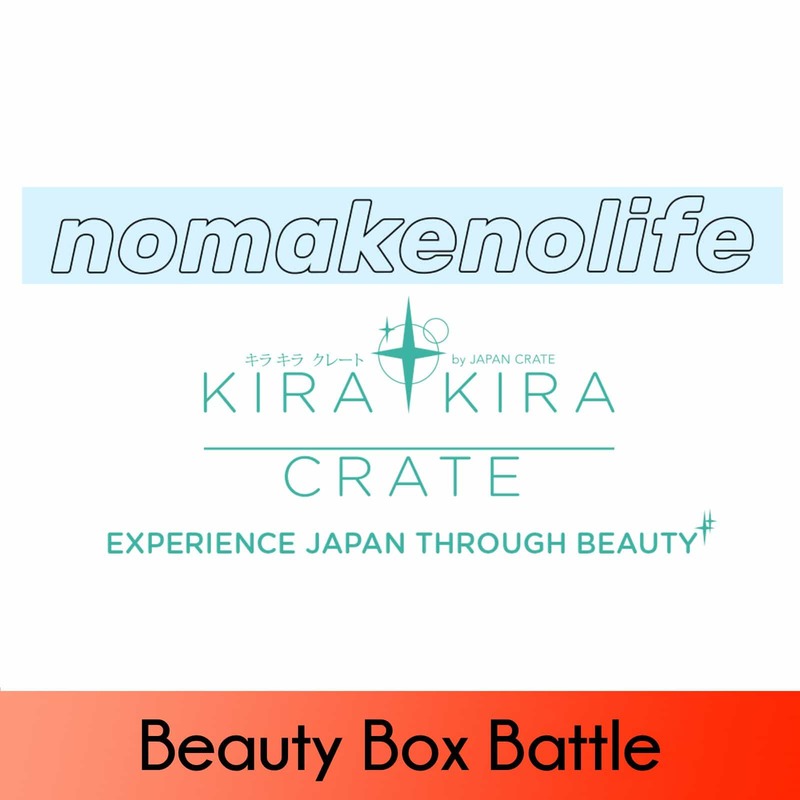 nmnl vs Kira Kira Crate – March 2018 Battle of the Japanese Beauty Boxes! My Sanrio bias is pretty pleased with the nmnl box this month! Two Sanrio items, an awesome Country & Stream product, and a Canmake item to boot makes this a really solid box. 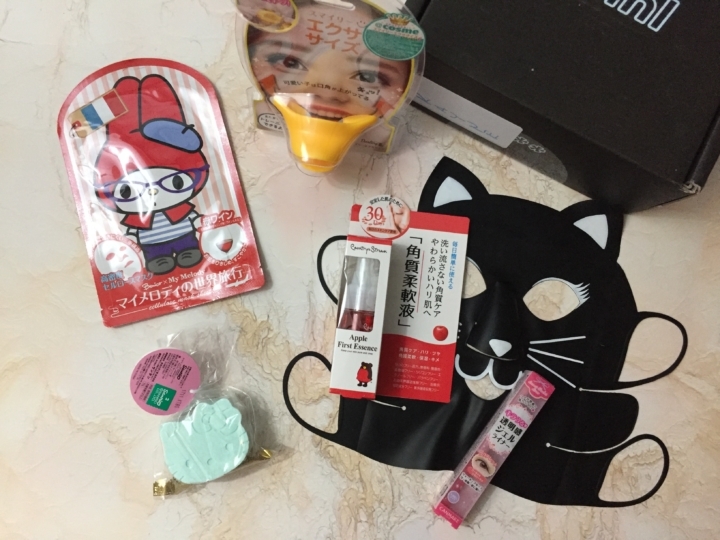 Kira Kira included some cute items as well, especially the sheet masks! 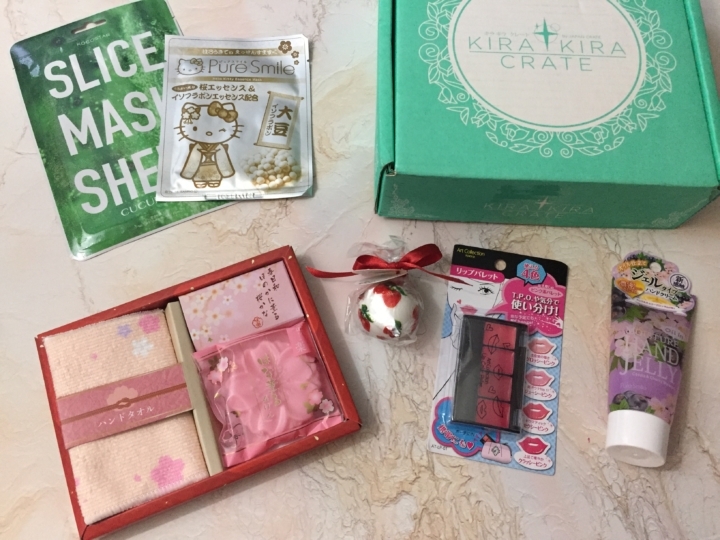 What did you think of the March nmnl and Kira Kira Crate? Did you have a favorite?